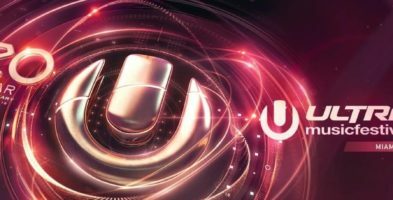 Home Articoli taggati "ultra music festival"
Relive the epic sessions from ASOT at Ultra Miami 2018 ! 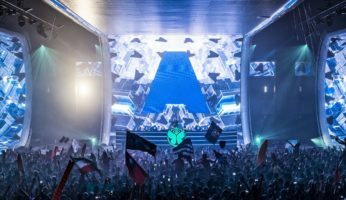 Continue reading"Relive the epic sessions from ASOT at Ultra Miami 2018 !" The great return of Above & Beyond on the ASOT stage ! Continue reading"The great return of Above & Beyond on the ASOT stage !"